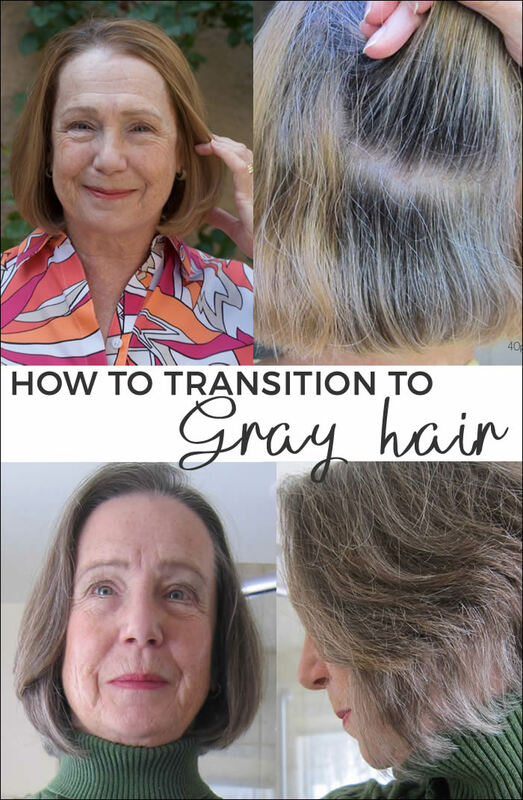 Quite a few of you have enjoyed Elaine’s journey into gray where she described her decision to gray and step into it gradually. 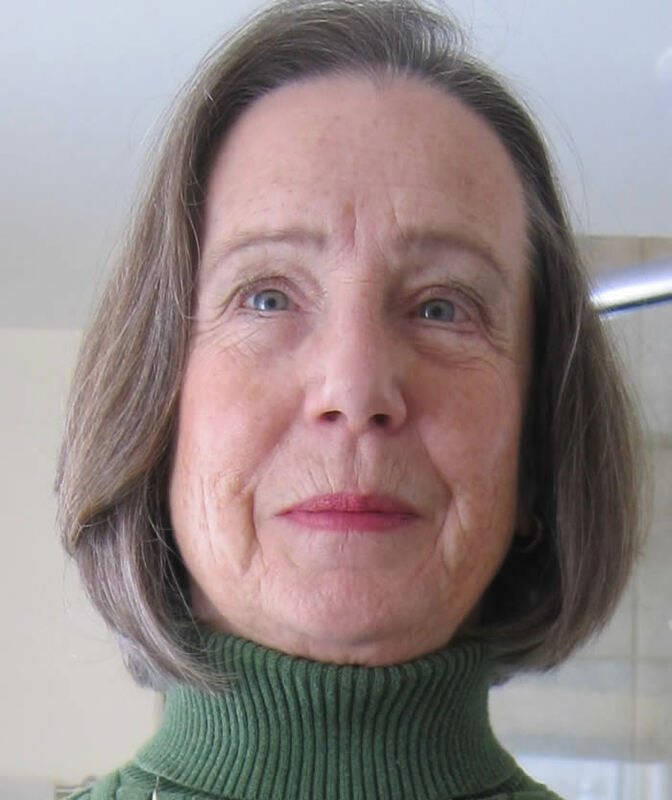 Today Elaine talks about the final leg in her journey to gray hair. Sometimes you reach a goal with a bang and celebrate the ending. Other times achieving a goal is a gradual process with an indistinct conclusion point. Such is the case with my Journey into Gray. It has been exactly 2 years since I made a decision to stop coloring my hair and let it go back to its natural color state. The transition has finally concluded and I am more than satisfied with the results. Although my hair is still in the process of graying naturally I am declaring victory in achieving my goal of eliminating artificial hair color from my beauty routine. Looking back, I began the project in a state of uncertainty wondering how difficult it might be to accept my natural color, to handle comments from others during the grow out period and to have the patience to wait for the transition to complete. As it turned out those issues rarely came to mind. For the first year I prepared myself with a new, low maintenance stylish cut, then sought out the advice of professional colorists. I grew my process colored roots out two inches then had a foil treatment to blend them into my processed color. After another two inches of growth I had a half foil process that provided another gradual step towards transformation . At the eight month mark I chose low lighting for the remaining processed area which decreased the obvious (to me!) line between my new growth and remaining color. At the one year point the color transition was about halfway complete. I began to use a purple shampoo recommended by my stylist every other time I washed my hair. The product softened the brassy tones of the remaining processed hair making the color difference much less visible. After the second year of just regular haircuts all traces of the processed color are gone. I kept my original mid length style but the grow out process can be accelerated by more cutting of your old color. While the texture continues to evolve with the grays coming in wavier and coarser than I’m used to, I’m happy to explore new style options that look flattering on me. At my last appointment my stylist added layers giving additional texture to my bob. I like the new found compatibility between my skin tone and natural hair color and have made adjustments to my color choices for both clothes and make up. One of the most important changes being replacement of my usual warm brown eyebrow product for a soft gray shade. You may also like our article on the best colors to combine with gray hair. I’m happy with my the results of my choice. The transition was not as difficult as I anticipated because the gray hair was appearing at my hairline while the more visible top roots were still warm brown. When I felt self-conscious about my appearance I made use of headbands and hats to hide the growth lines. I also found that for better or worse people did not seem to notice or kept their comments to themselves. Several surprisingly complimented my mixed tones, something I never saw coming! For those considering a return to natural color, including men, I recommend giving it a try. You have nothing to lose. 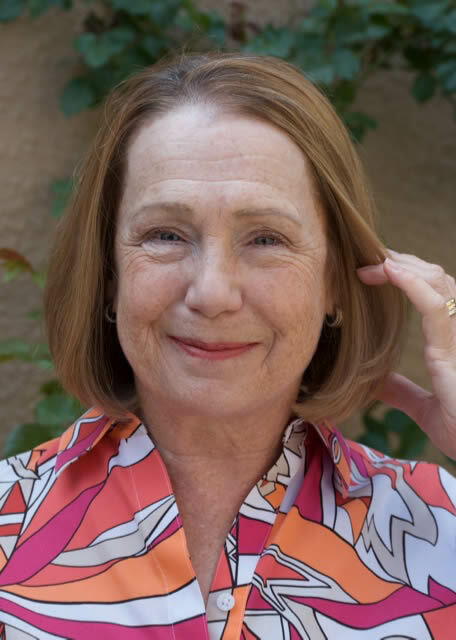 The rewards are freedom from the time investment and expense of maintaining color processing and the satisfaction of embracing your natural beauty as you age. Good luck and I will see you at the finish line! Want more inspiration on gray hairstyles? We have lots of examples of women with fabulous gray hairstyles on this site. 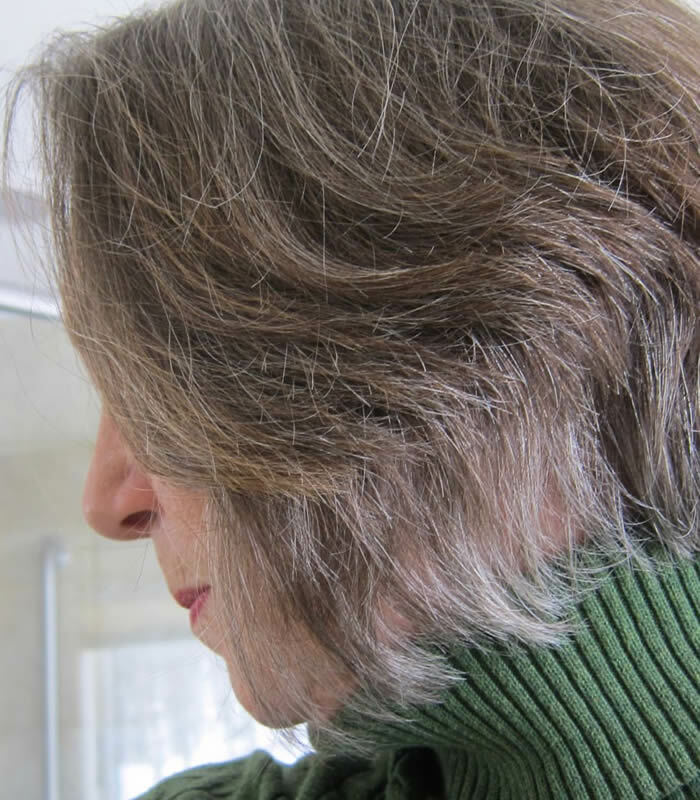 Are you thinking of transitioning into gray hair? How will you do it? Do you like this article on how to transition into gray? Share it on Pinterest! Elaine, this is fabulous. I think I expected you to just turn out to be completely grey/white (like me) so now this process you have been going through makes sense. You have grey ‘highlights’! lol It is lovely and the texture of your hair looks wonderful. Good for you! Fantastic! Elaine your new colour looks classy. I am 49 yrs old and 3 months post chemo and my hair has grown back steel grey salt and pepper. After the initial shock, I actually like it along with the short crop. I am aware that it does make me look older, compared to my dark long locks. But I think I’m going to rock with it. It does change the style and colours that I wear. Cheers to more silver in the world! I transitioned from dyed brown to white about 8 years ago. Similar situation to that described with colorist assistance and patience. I cut mine short about 8 months in to speed up the process. I continue to look for more fashion forward hairstyles to counter the white color. With brown eyes and dark brown eyebrows that have some white, I would like some ideas for eyebrow color. I do not like the light brown eyebrows I’ve seen suggested for white hair as it introduces a third color. I doubt I could dye my brows without bleaching first which would take maintenance I don’t want. Any suggestions or thoughts are greatly appreciated! Previous post: A capsule wardrobe for easter break – 11 items create 9 unique outfits!